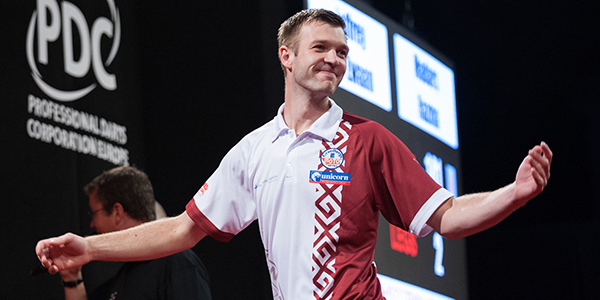 Madars Razma (born 26 September 1988 in Priekule) is a leading Latvian dart player and one of the best in Nordic and Baltic region, who play in the Professional Darts Corporation (PDC) events. The Latvian Razmatazz take part in competitions since 1999 and he is 6 times Latvian National singles championship winner and 7 times Latvian champion in pairs. PDC Career from 2017: In January 2017 Madars Razma confirmed his intention to enter the PDC Q-School and he won his first PDC Tour Card for the next two years from the Q-School Order of Merit. In September 2017 Madars Razma reached semi-final in the PDPA Players Championship event in Dublin, but one year later he reached his the best achievement in the PDC – played in the PDPA Players Championship event final! It was enough to qualify for the PDPA Players Championship finals in Minehead, where Madars Razma reached 2nd round. But in the PDC European Tour Madars Razma reached 2nd round in Sindelfingen, Germany and Copenhagen, Denmark (both in 2018). 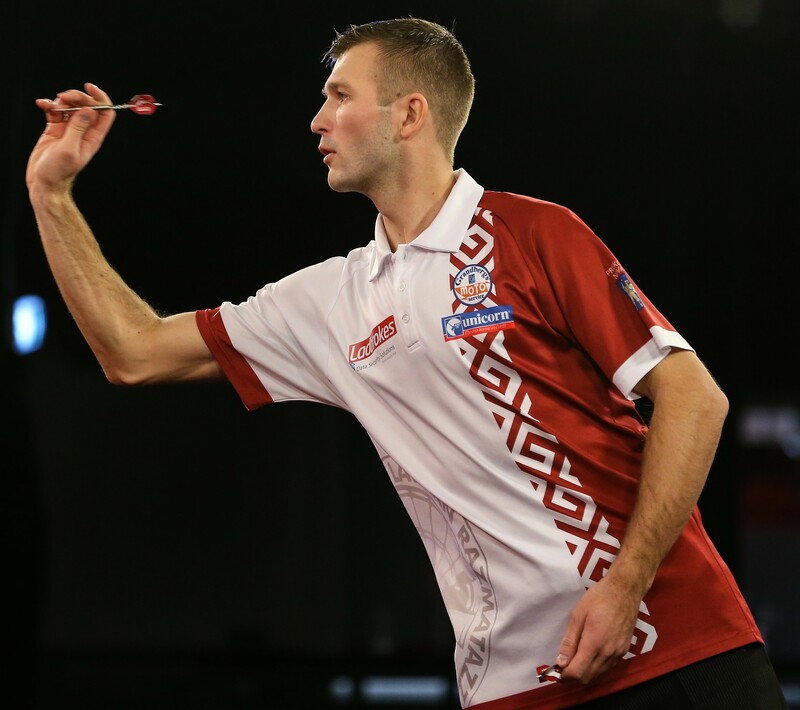 In January 2019 Madars Razma won his PDC Tour Card for the second time and continues to play in the PDC. 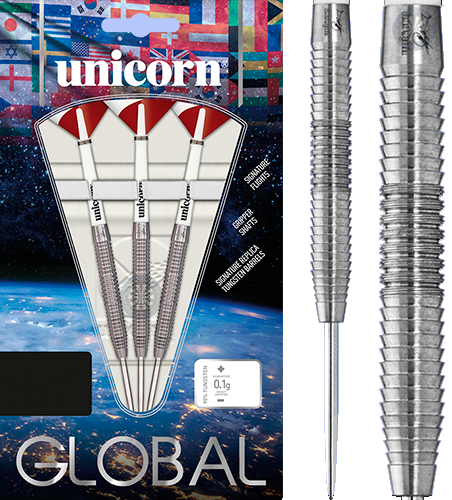 In March 2019 Madars Razma debut in the PDC UK Open and reached Last 32 round!